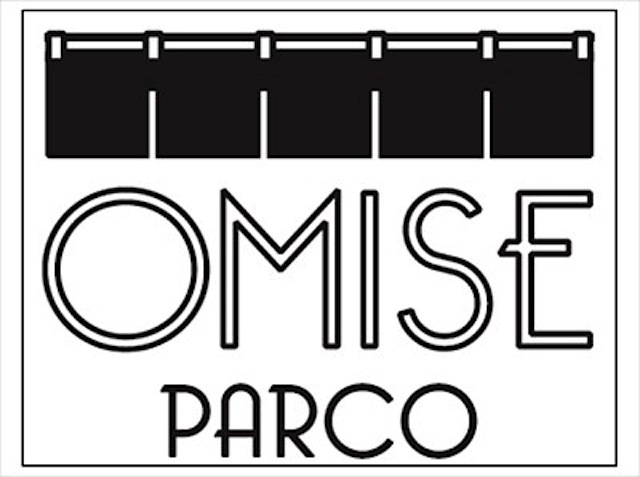 In April, one of Japan’s most prominent department store chains, PARCO, opened their new style shop named “OMISE PARCO” at Narita airport. Here is the shop introduction from Narita International Airport’s website. 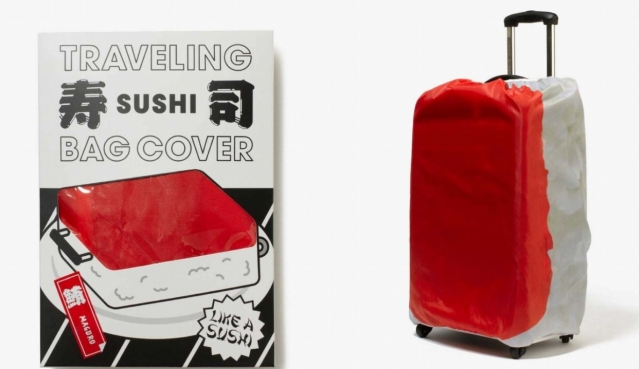 This is one of their unique products that makes your suitcase look like sushi (wow!). Will be released on July 8.